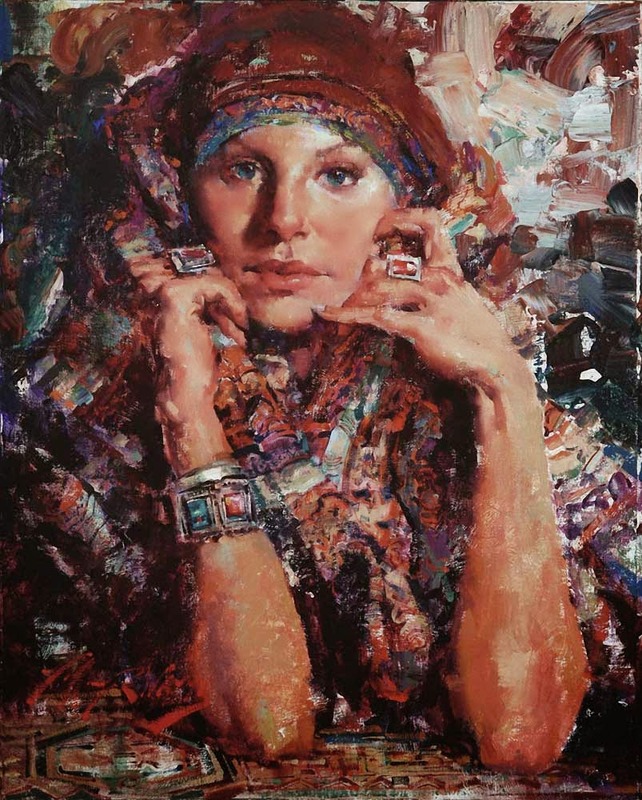 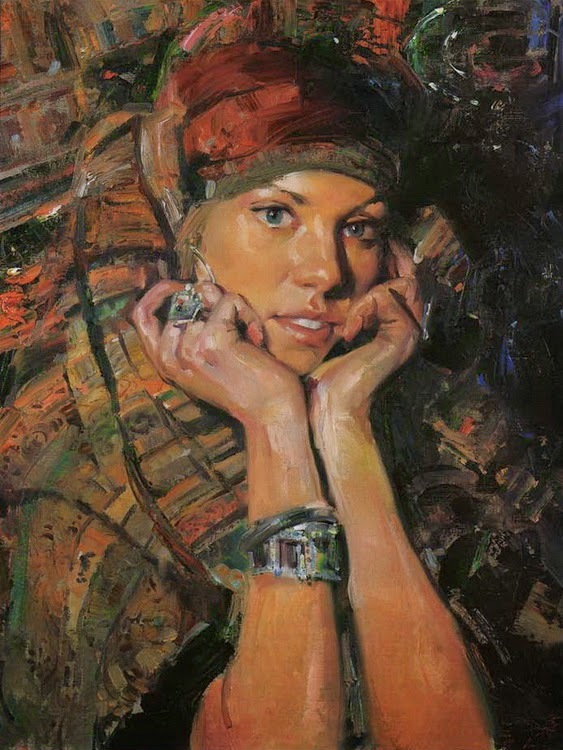 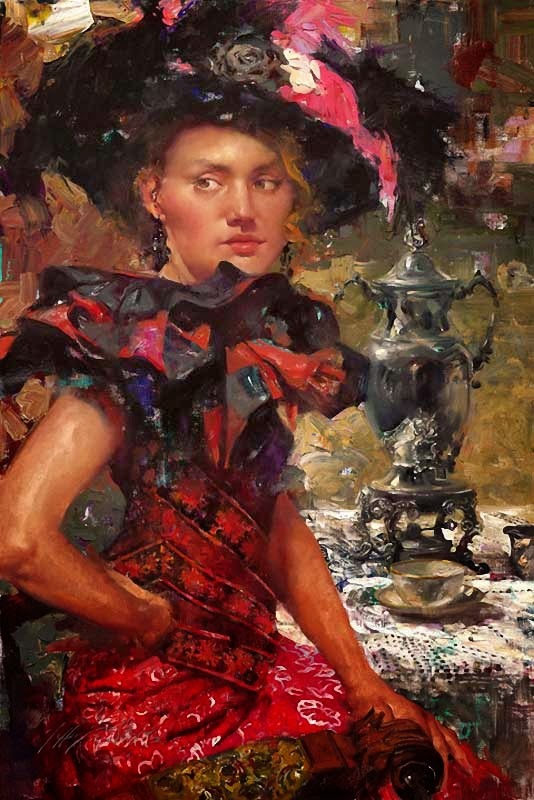 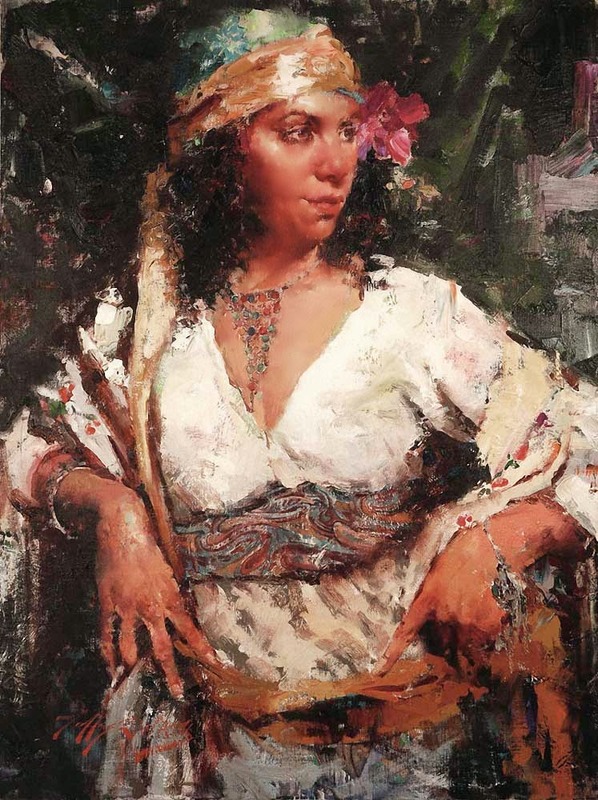 Jeffrey R. Watts is a southern California native. 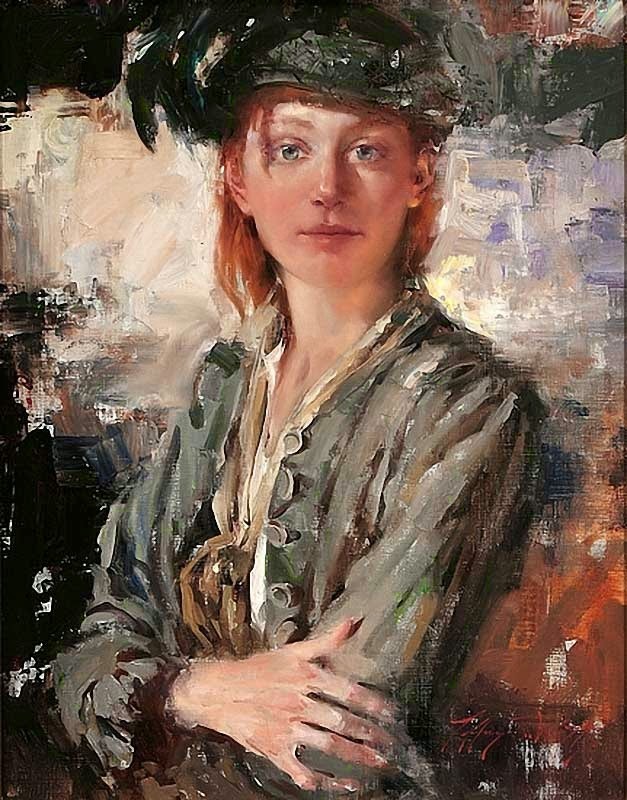 Growing up in rural San Diego county with an artist father, Watts demonstrated an early aptitude for the visual arts. 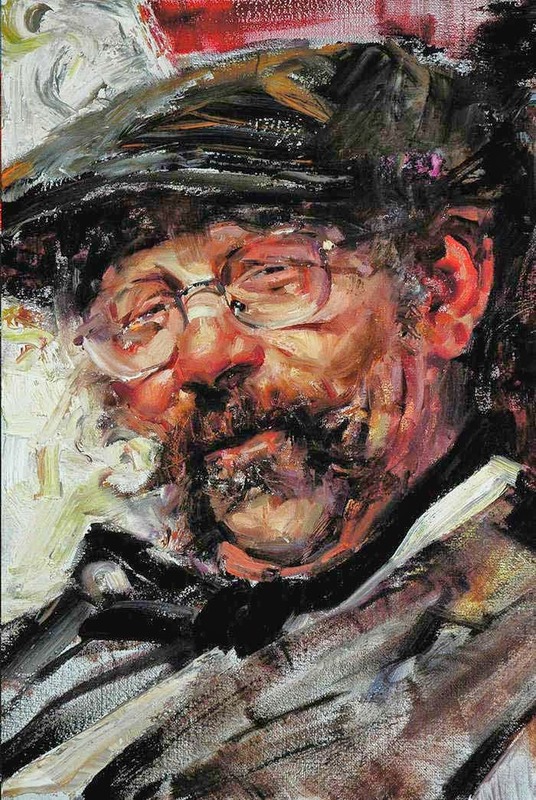 But it was competitive sports that held his interest as a teenager. 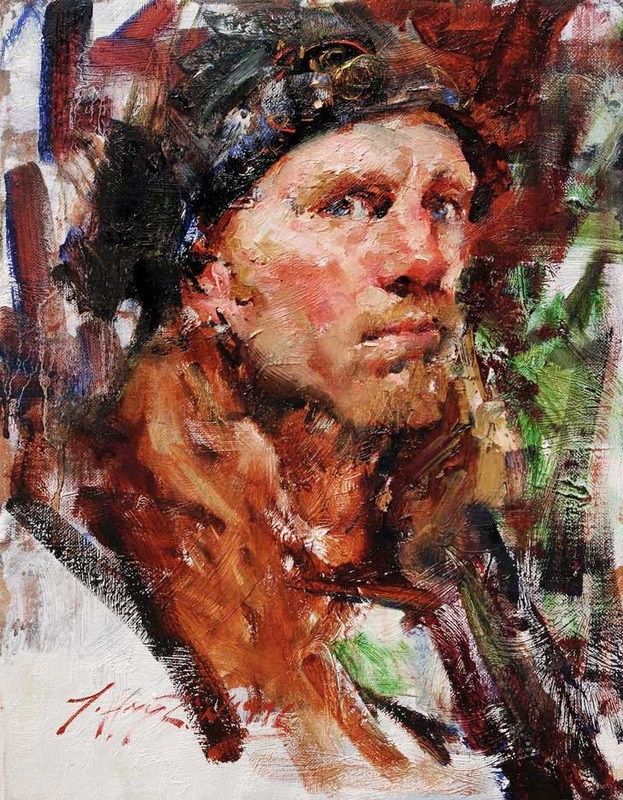 After an injury cut short his budding career in professional cycling, Jeff turned his focus back to art, enrolling at the California Art Institute in Calabasas. 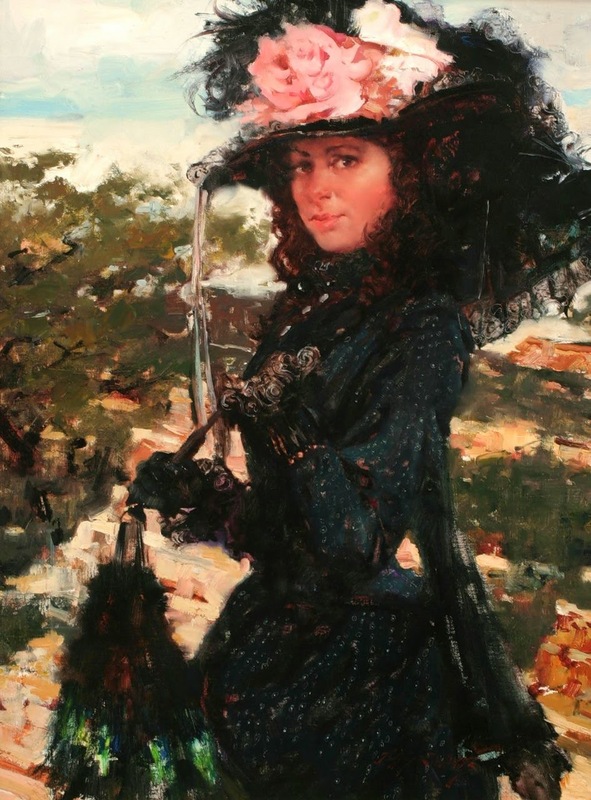 Watts was soon asked to teach at the institute and began to work as an illustrator in the movie industry. 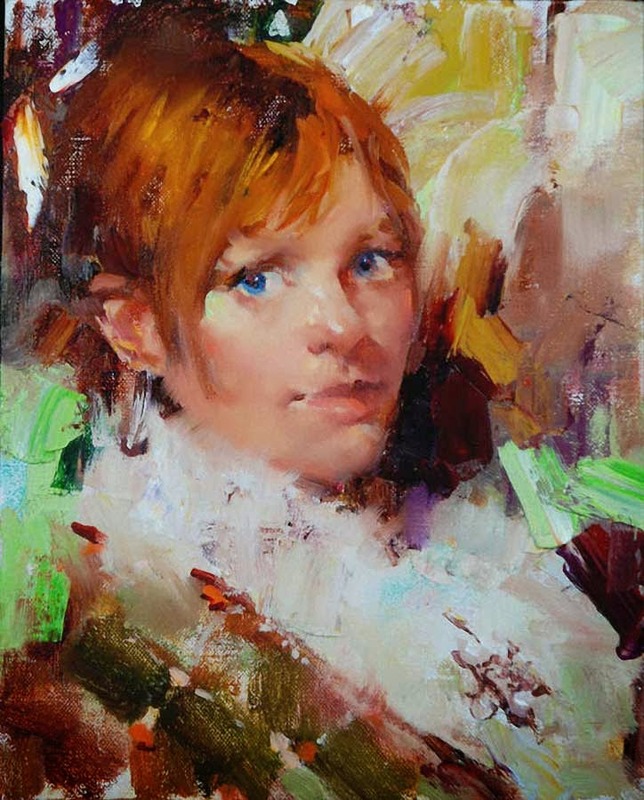 However, Jeff's goal to become an easel painter would draw him back to San Diego where he started a small life drawing and painting studio known as Watts Atelier of the Arts. 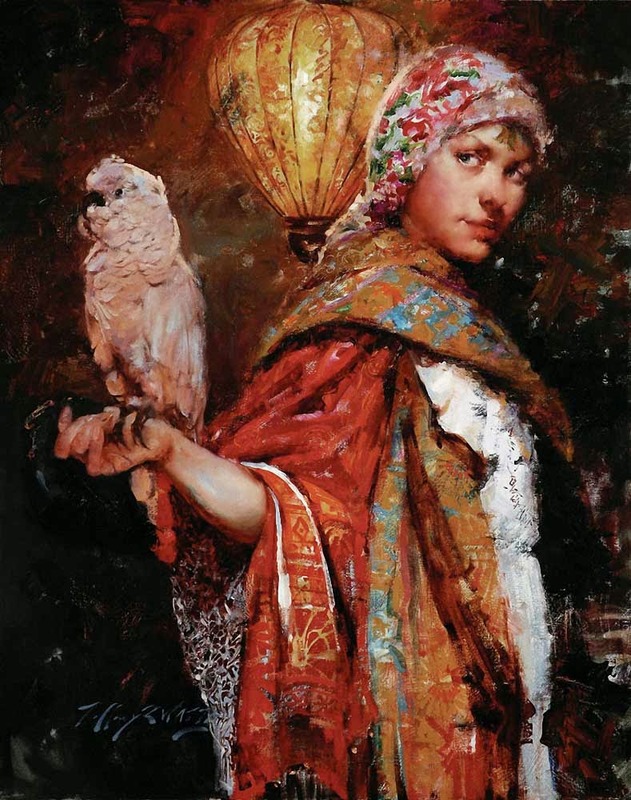 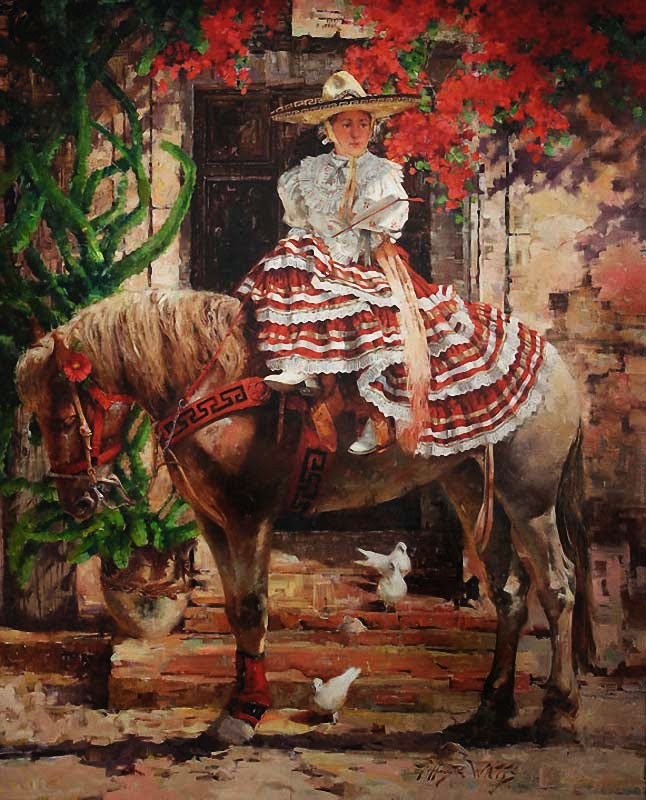 Jeff's aesthetic sensibilities have long drawn him to the figurative art of nineteenth century Europe and Russia. 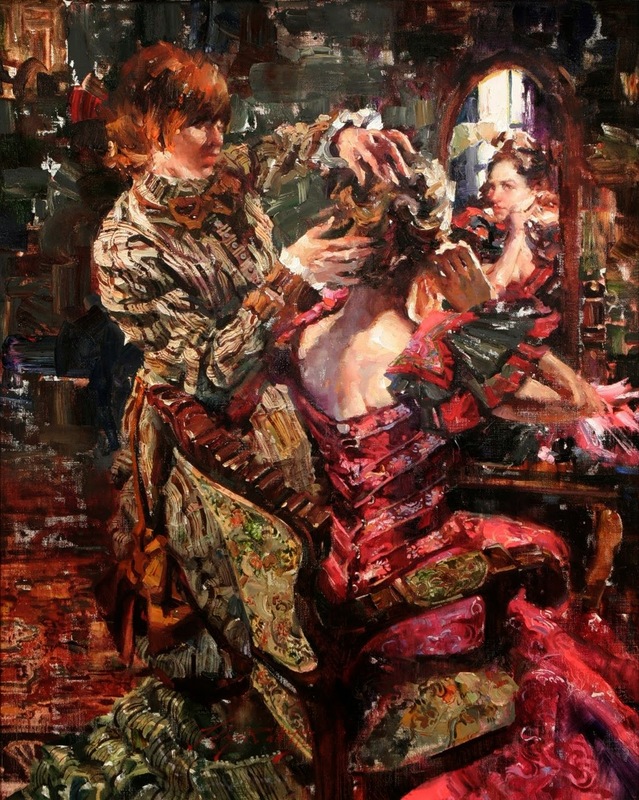 His Atelier allows him to work regularly from the live model, grounding his work in traditional principles. 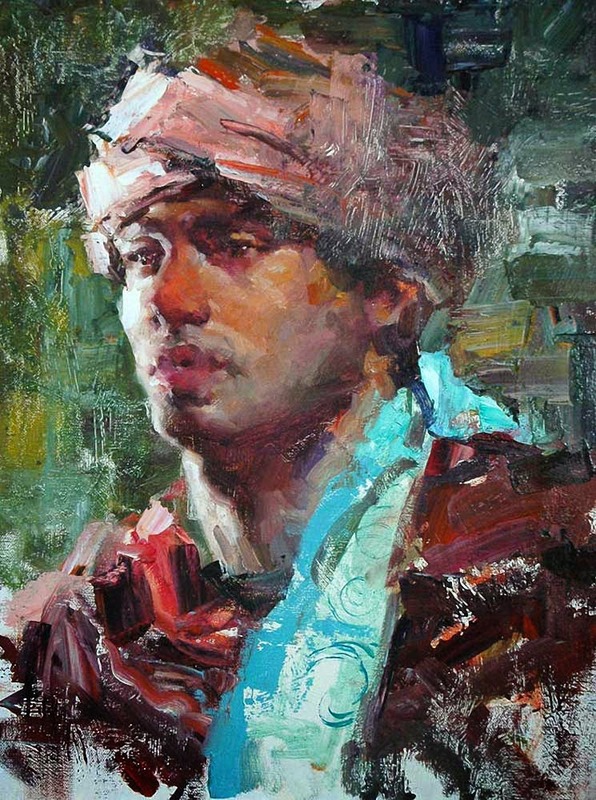 Recently, Jeff's work has been compared to that of Nicolai Fechin, an influence he is quick to acknowledge. 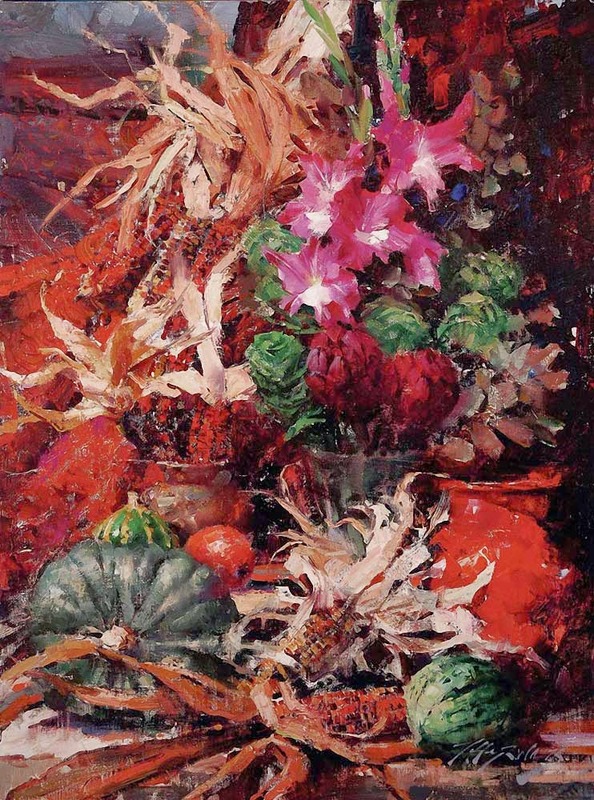 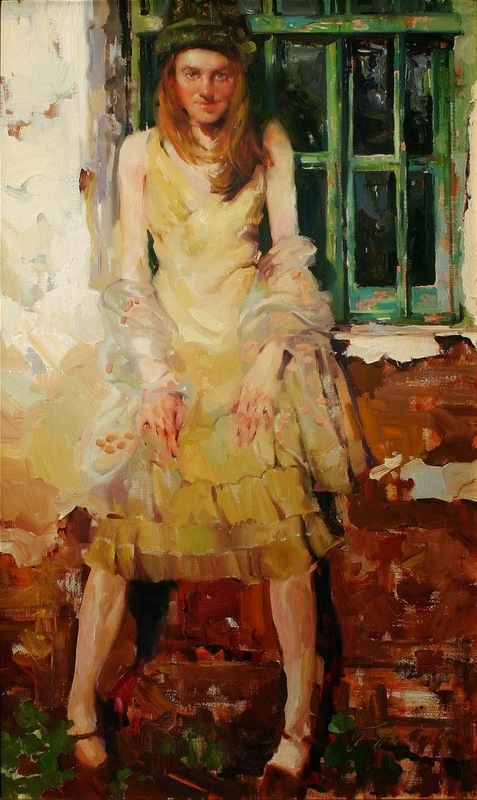 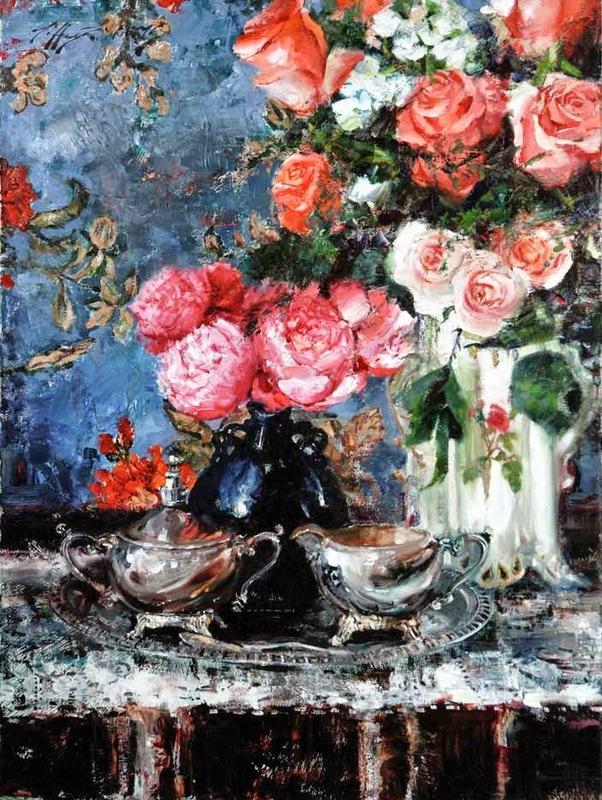 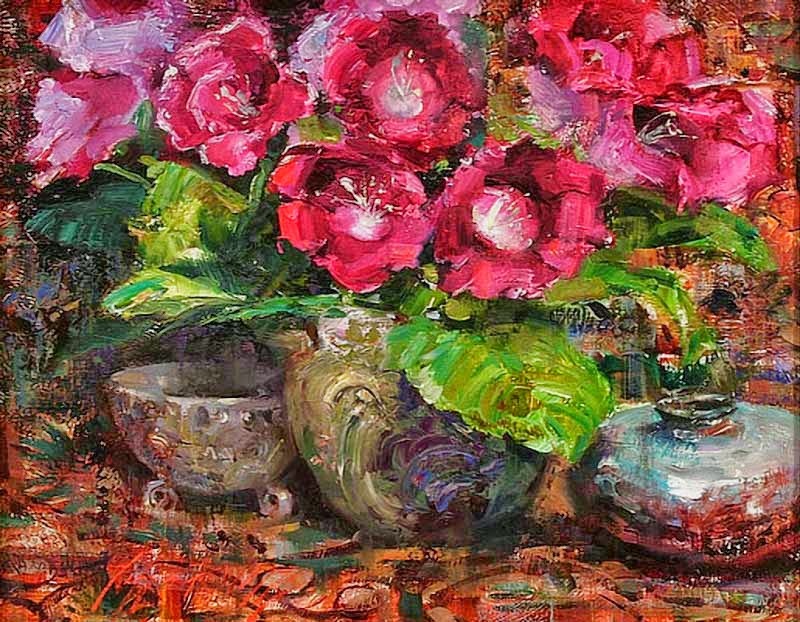 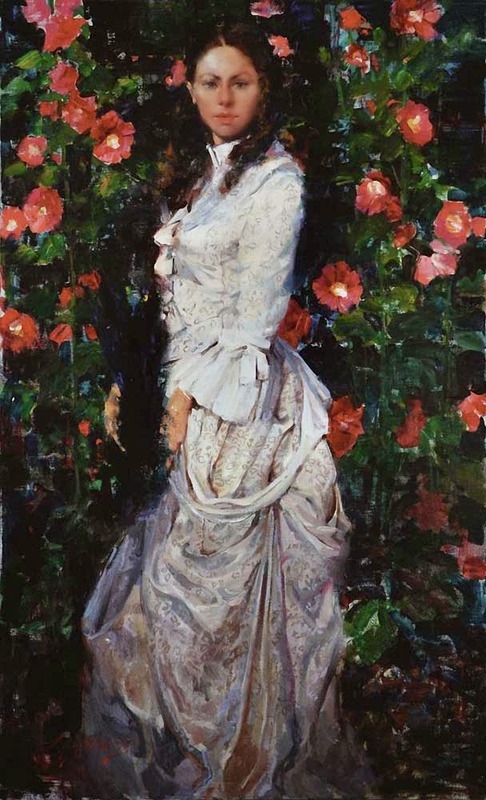 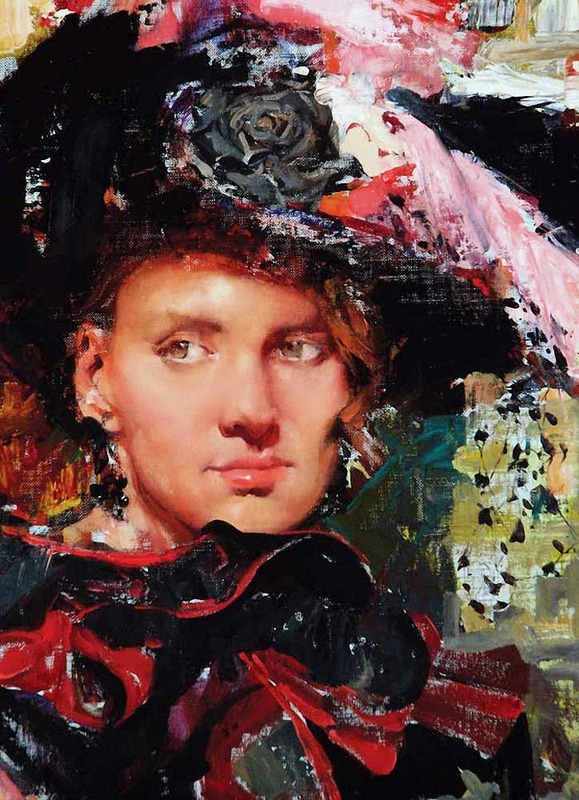 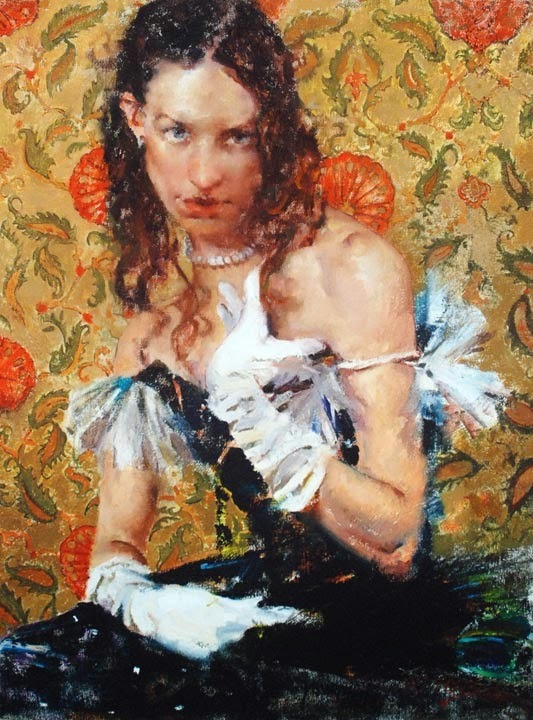 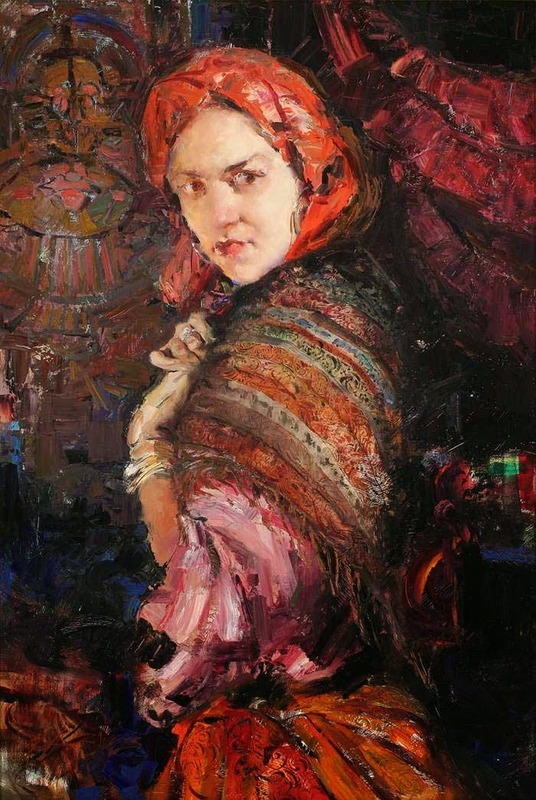 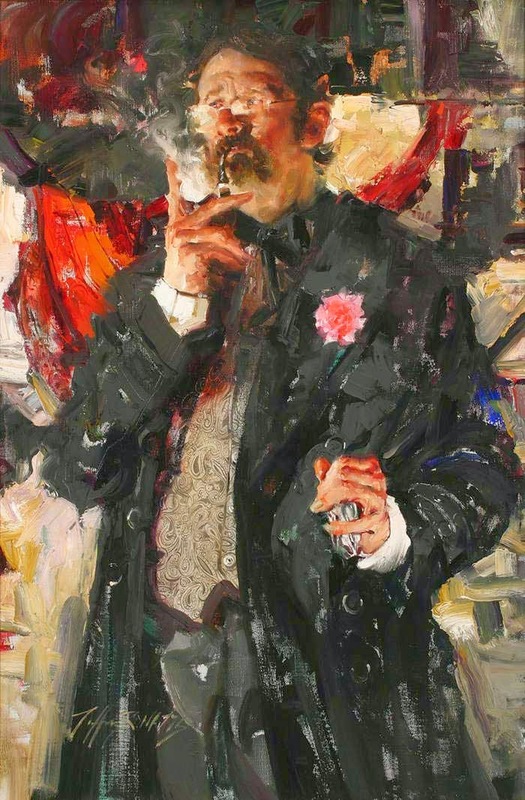 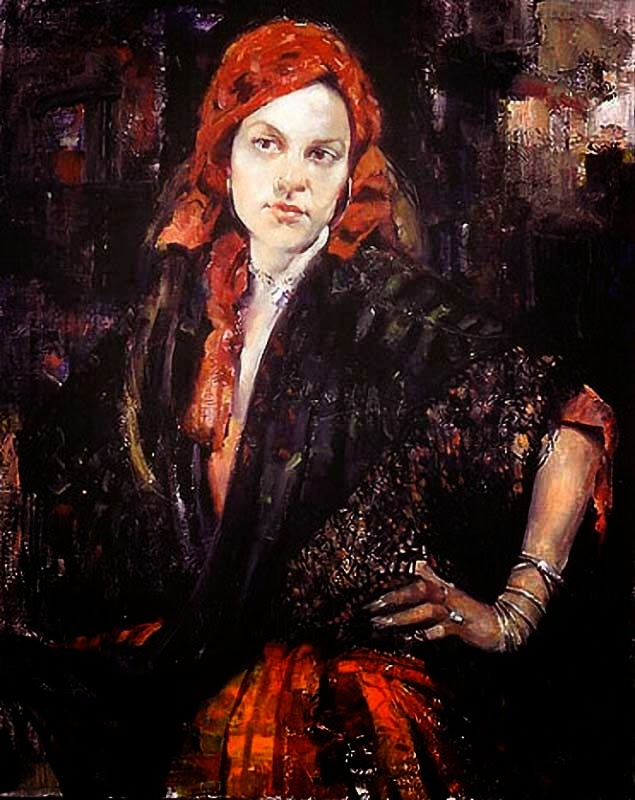 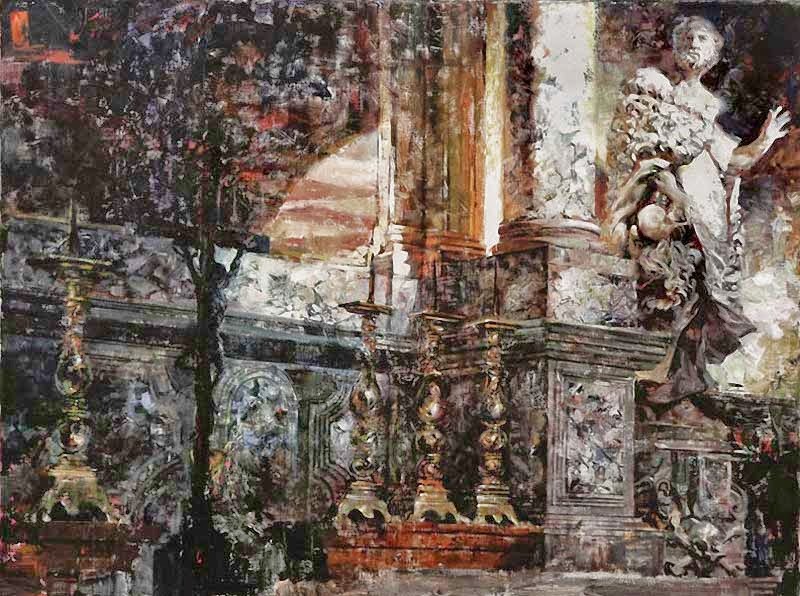 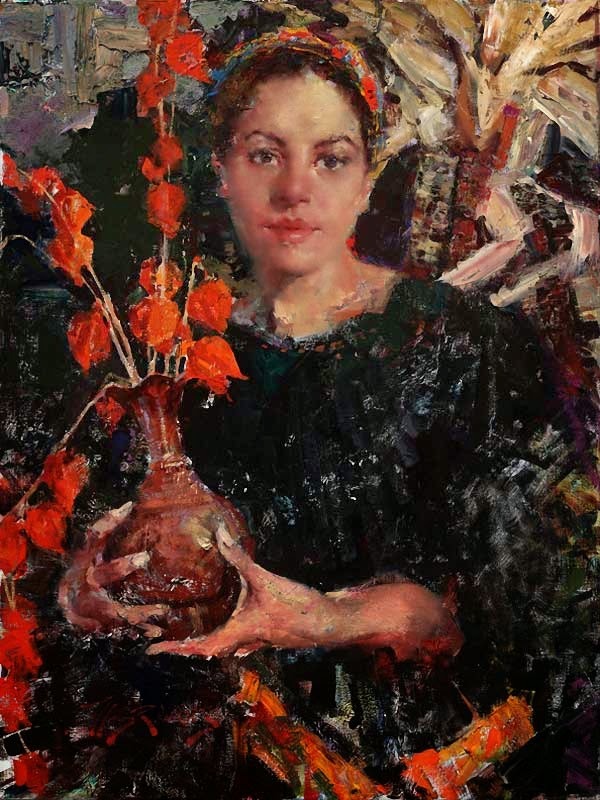 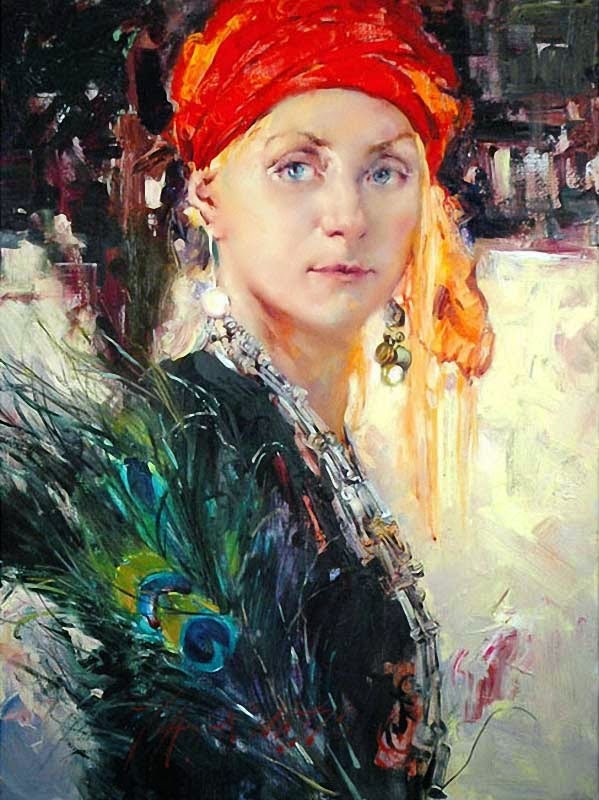 "I never tire of looking at the work of Nicolai Fechin" Watts says, "his work is the perfect combination of control and chaos". 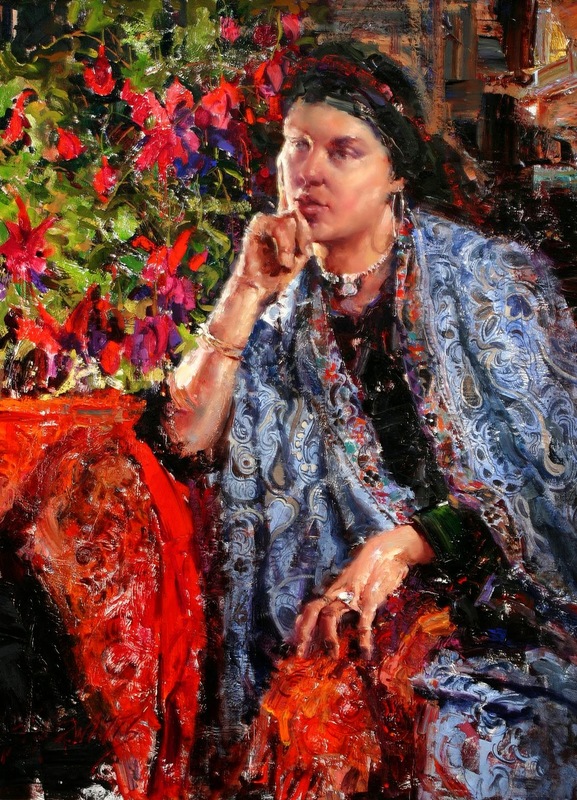 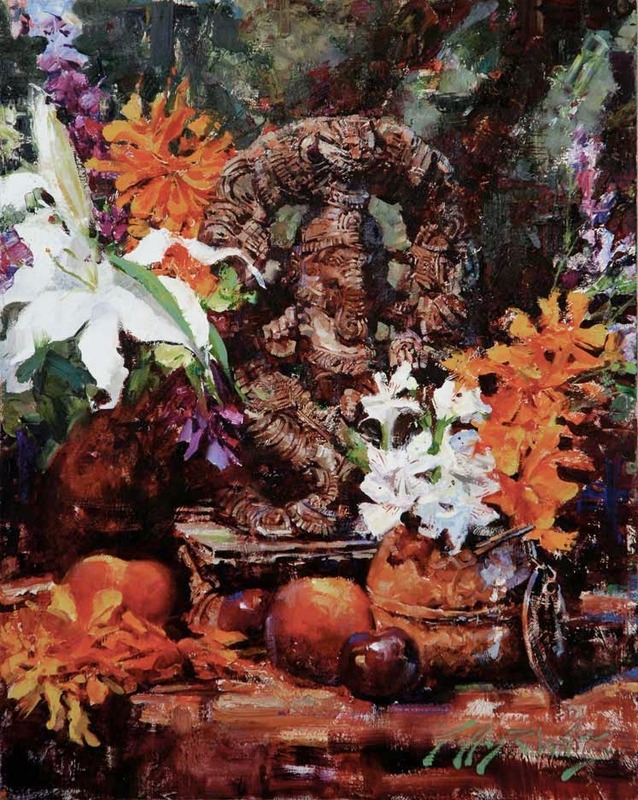 In 2008 The Taos Art Museum and Fechin House honored Watts with a Solo Exhibition in the original Taos home and studio of Mr. Nicolai Fechin. 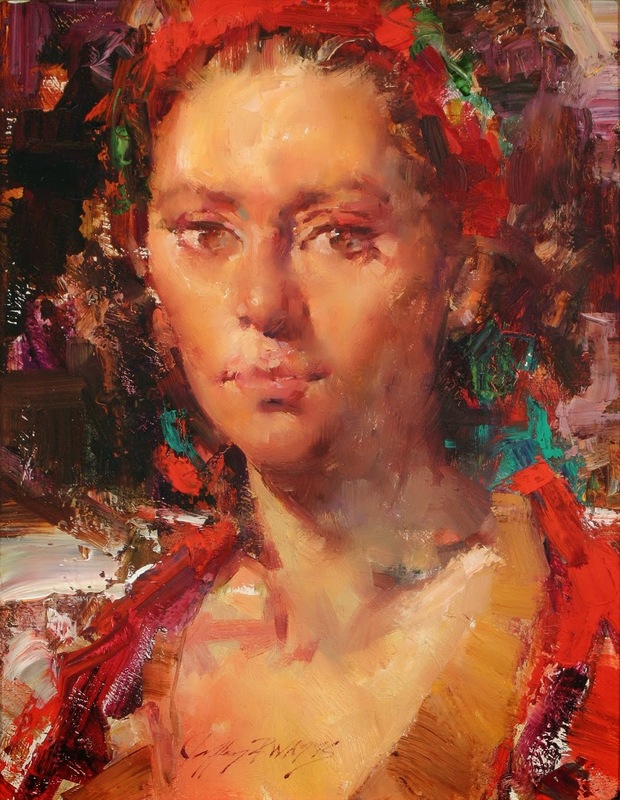 Jeff's oil paintings have won numerous awards including First Place Portrait category and Second Place Landscape category from the Artist's Magazine, two consecutive Second Place Awards at the Salon International Exhibition, an Honor Award and an Award of Exceptional Merit from the Portrait Society of America, 3 Awards of Excellence from Oil Painters of America and 3 Top 100 Awards from Arts for the Parks among others. 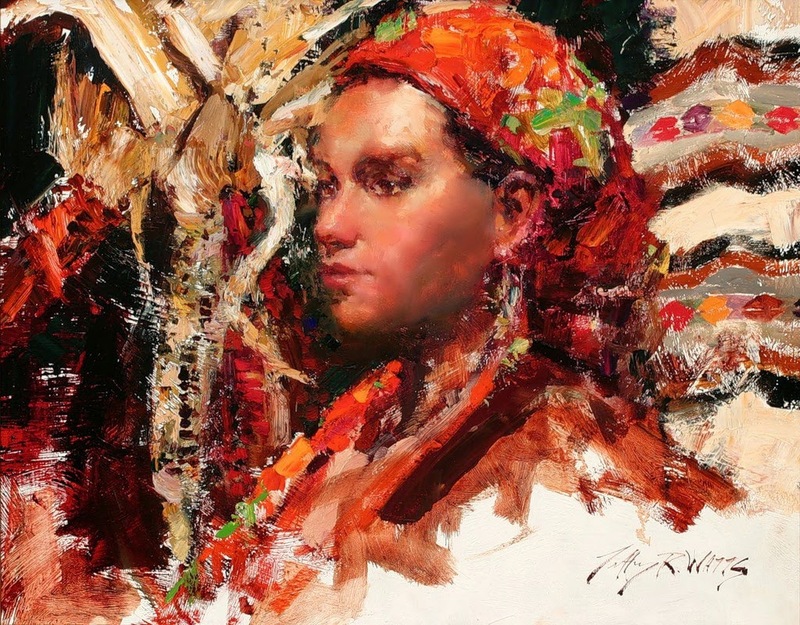 Watts is a regualr participant in the prestigious Prix de West Invitational held at the National Cowboy and Western Heritage Museum in Oklahoma City. 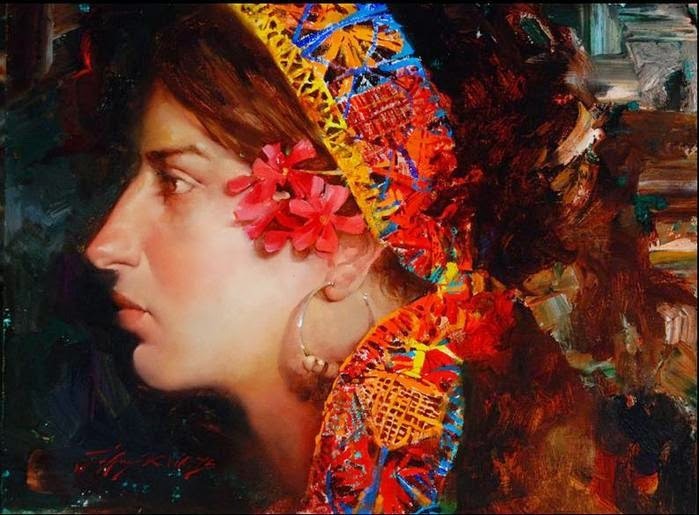 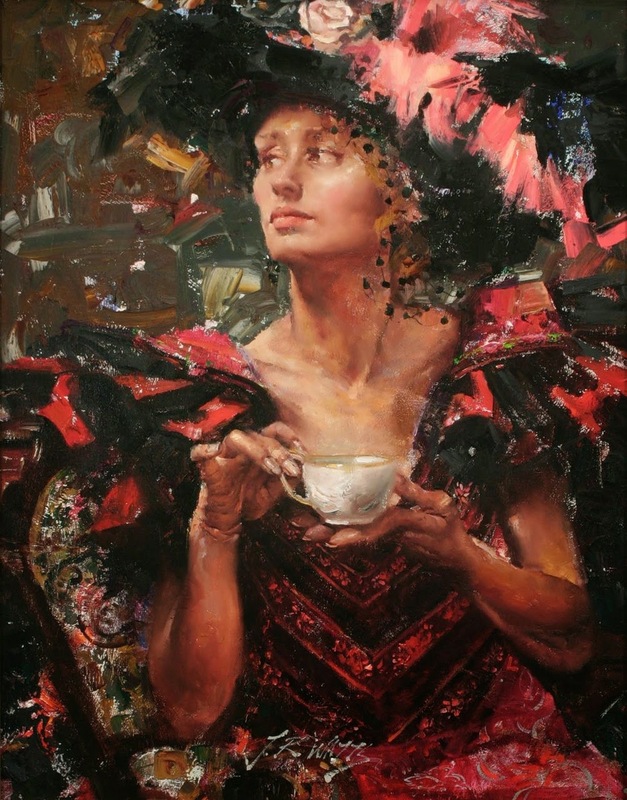 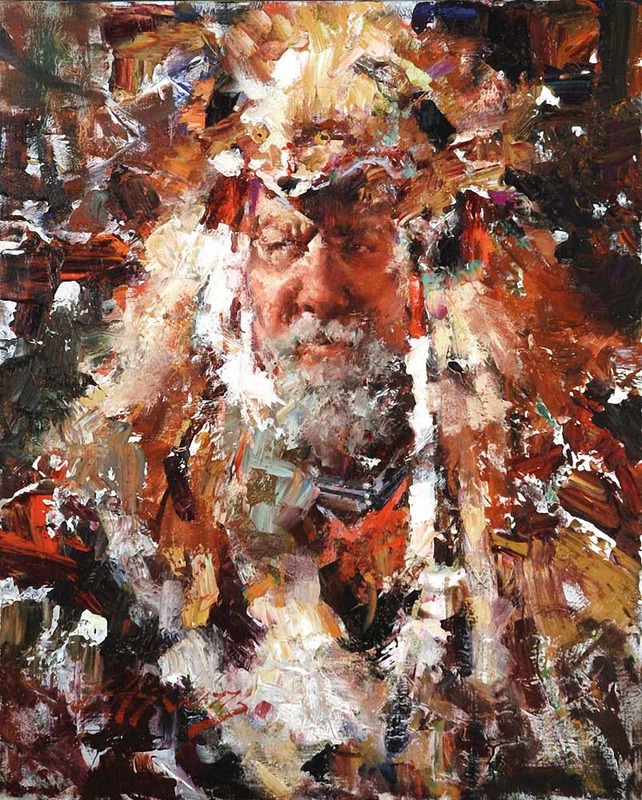 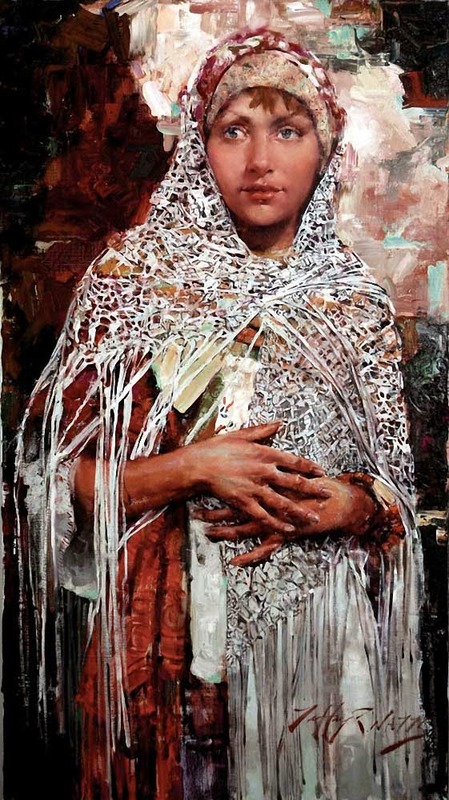 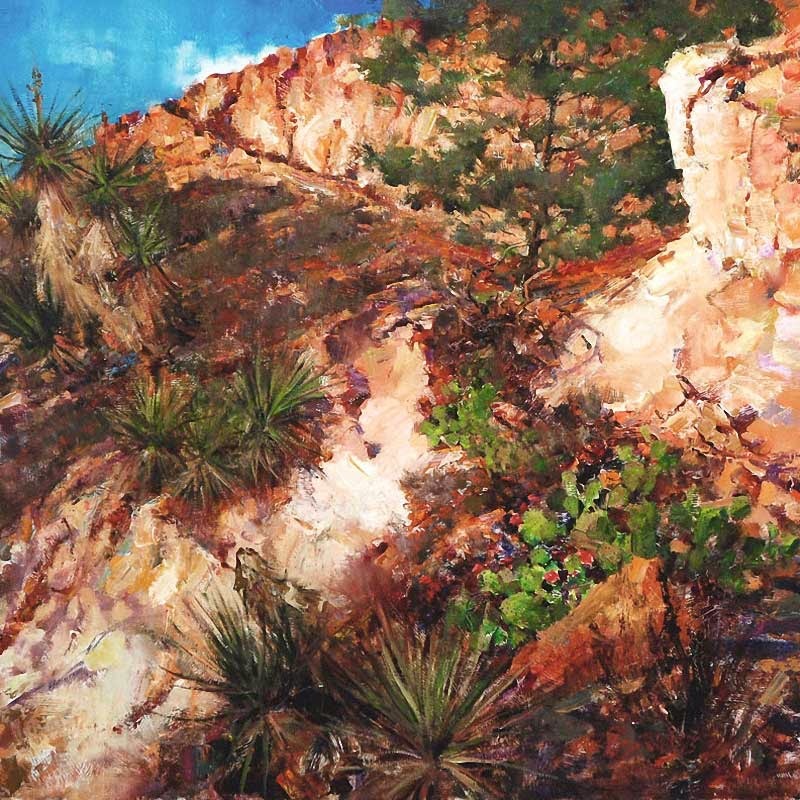 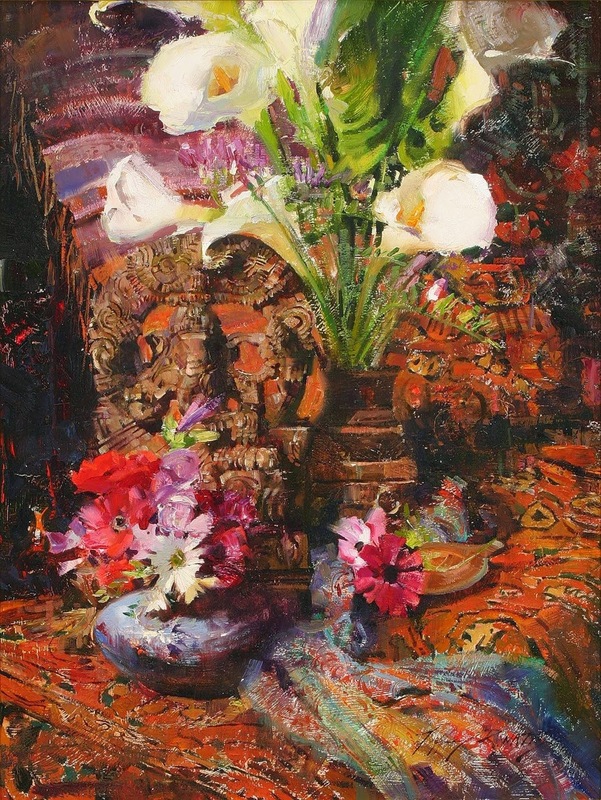 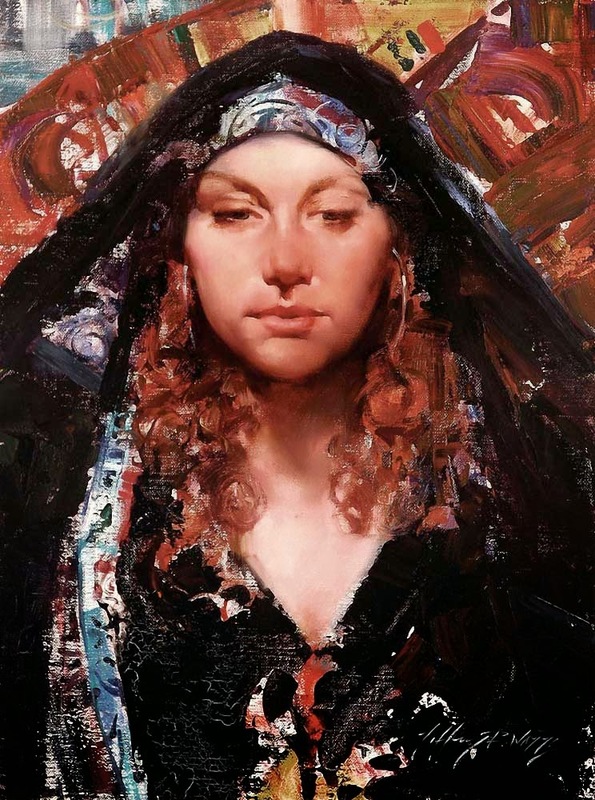 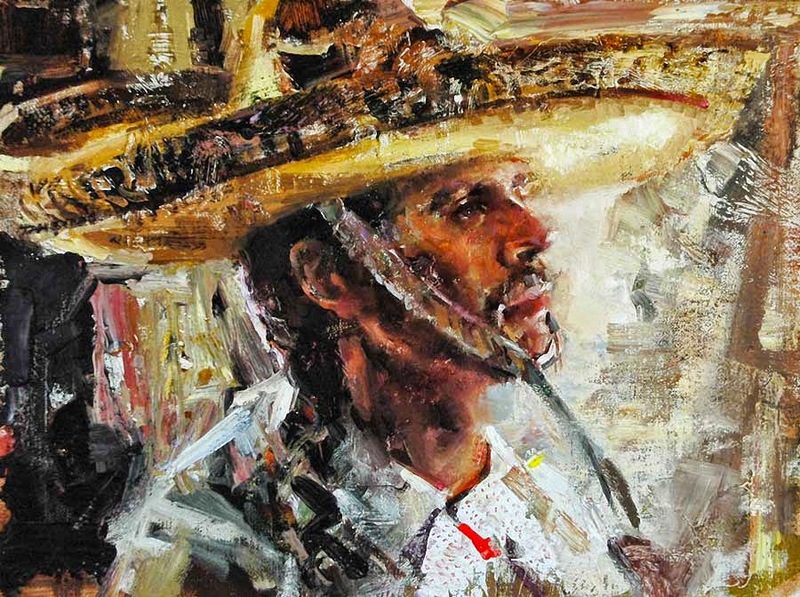 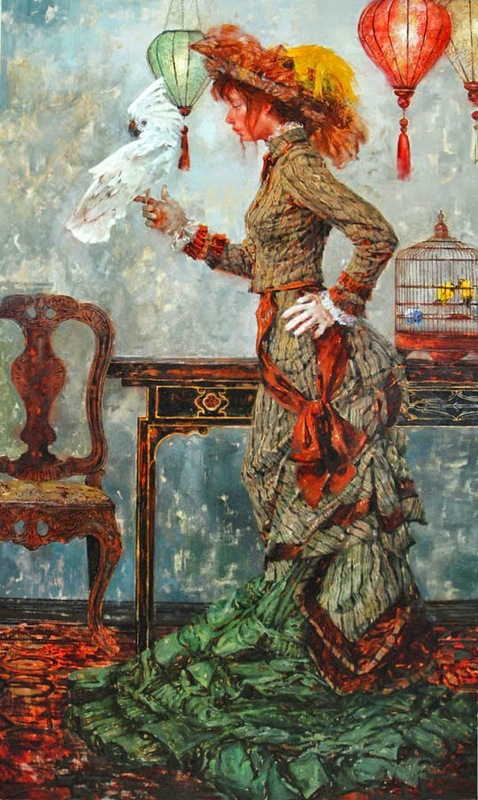 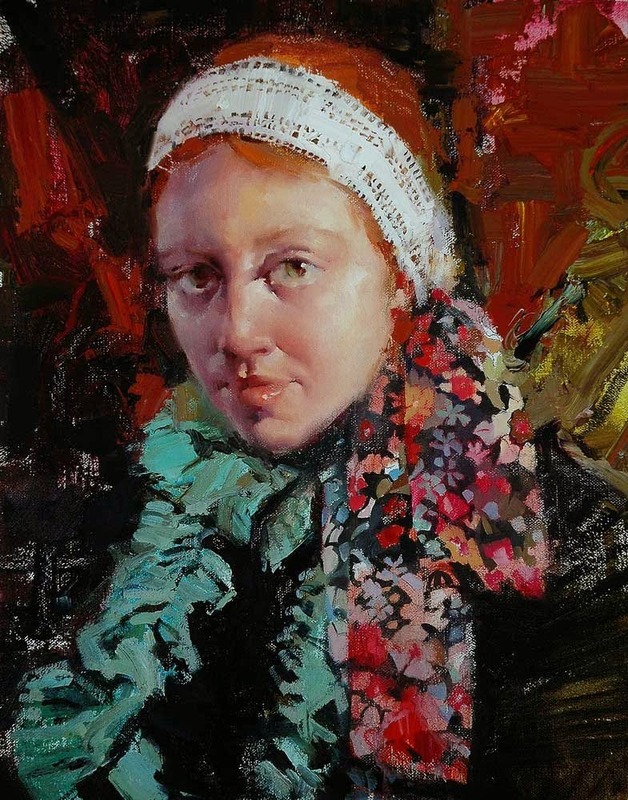 Watts's work has been featured in Southwest Art, American Artist, Art of the West, Western Art Collector, American Art Collector, Drawing and Workshop magazines. 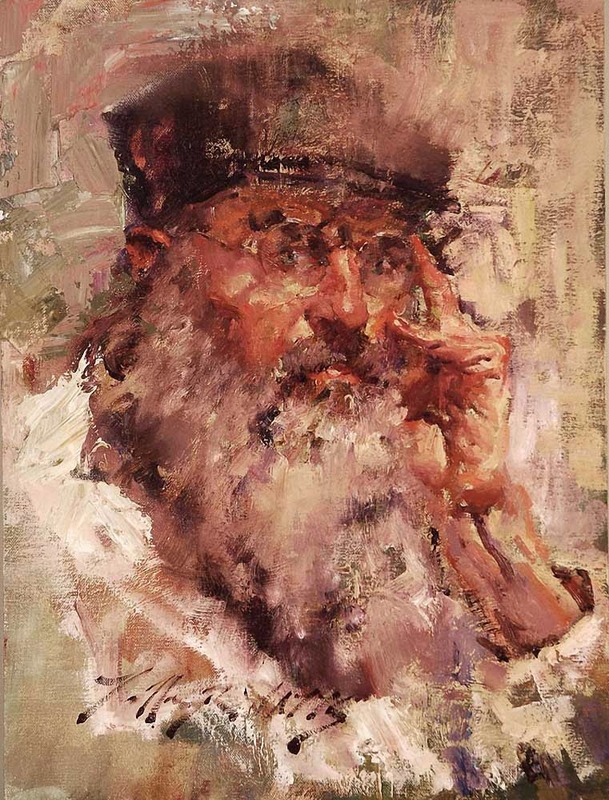 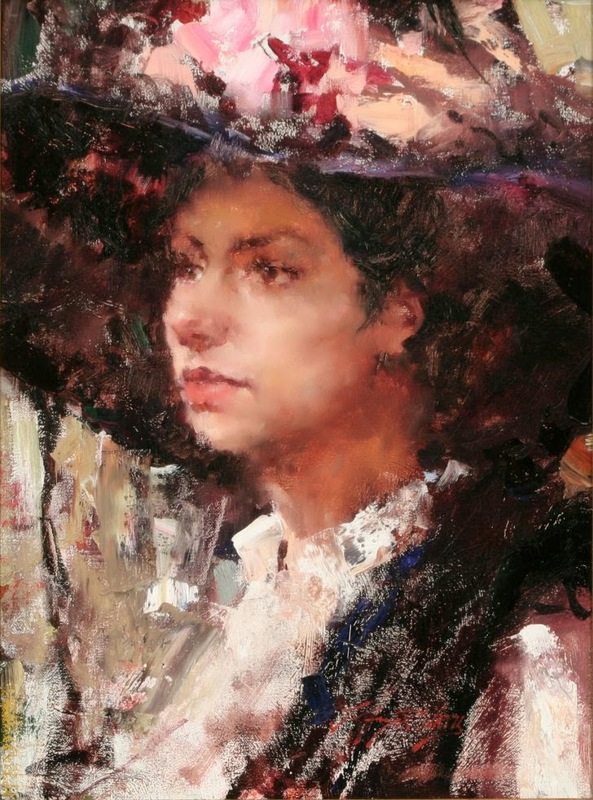 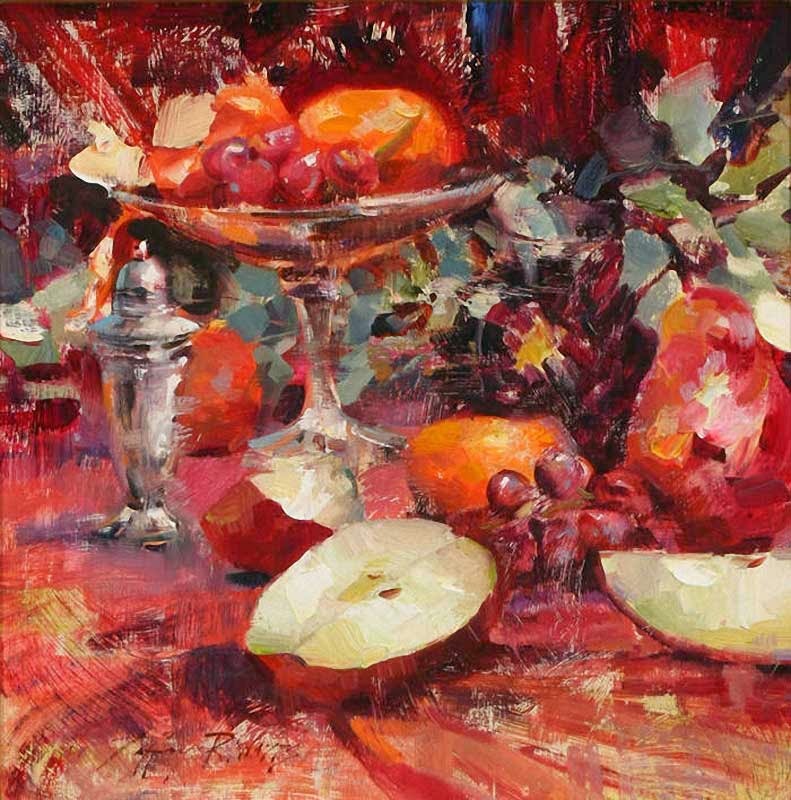 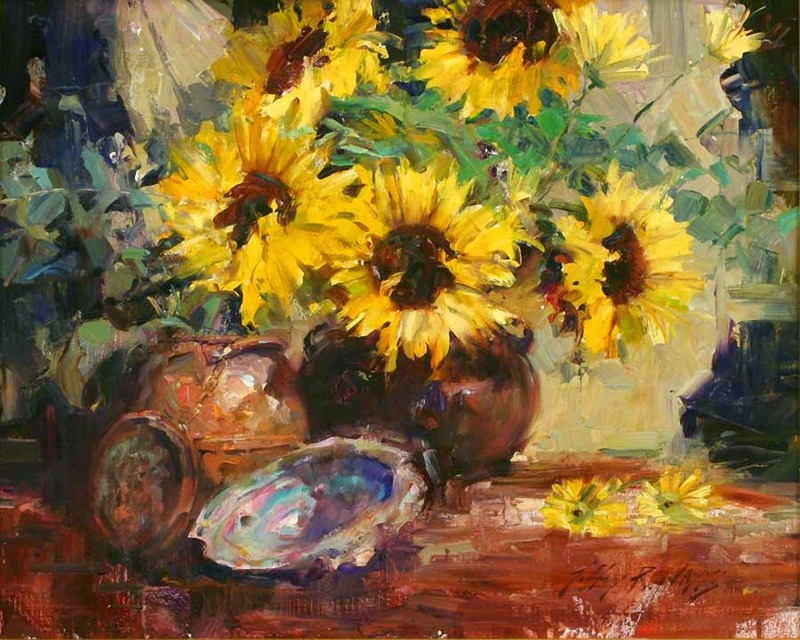 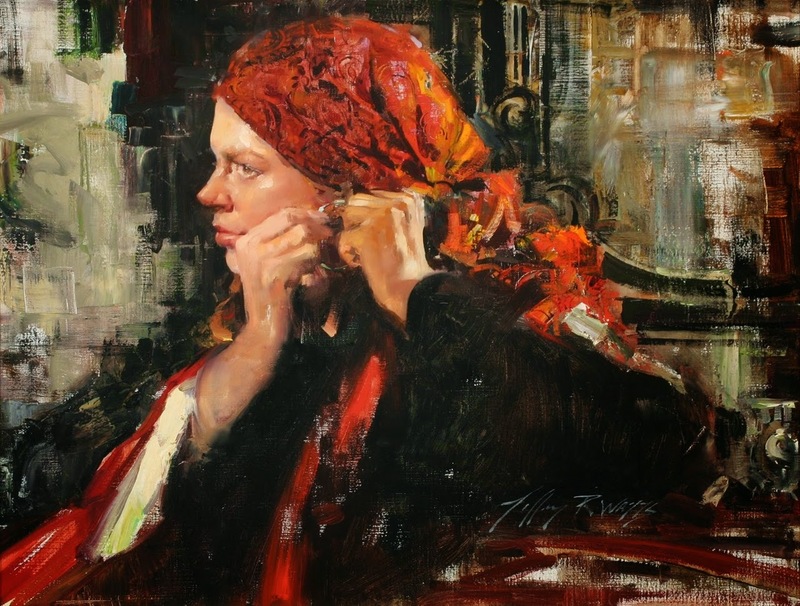 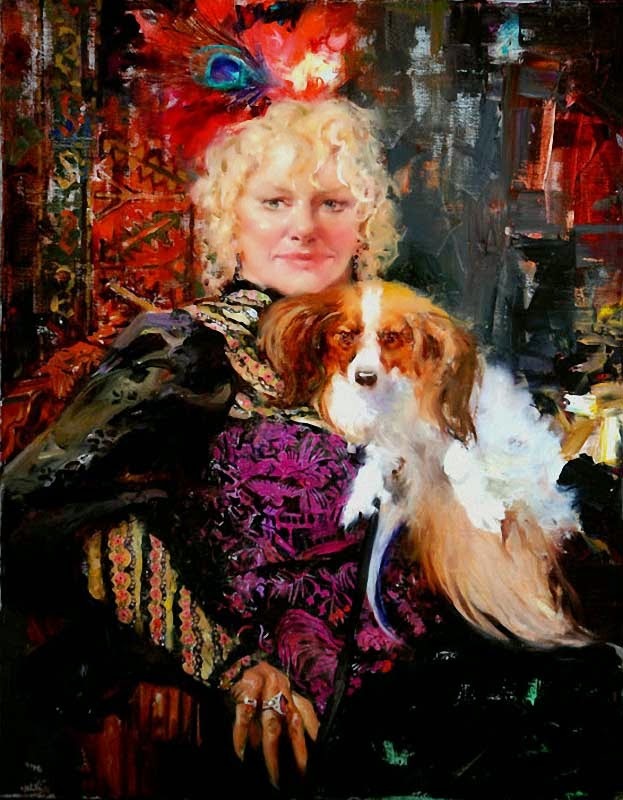 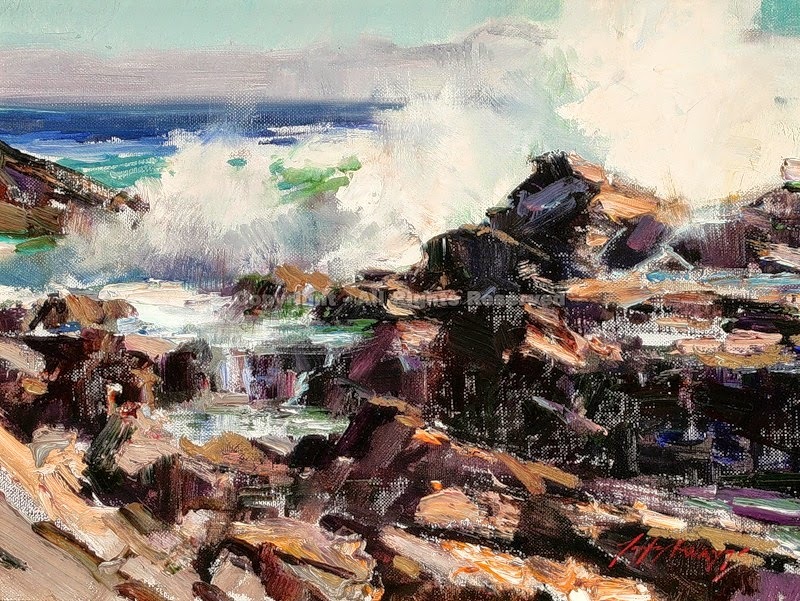 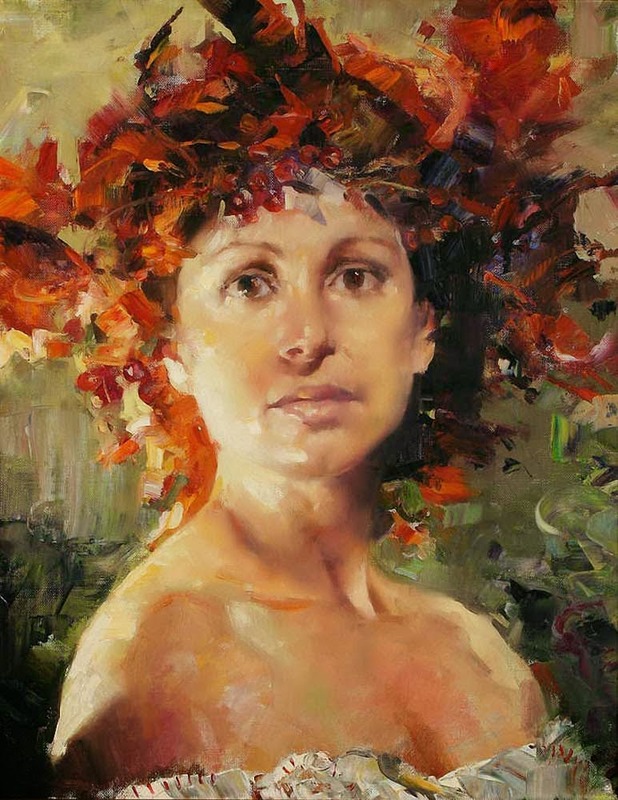 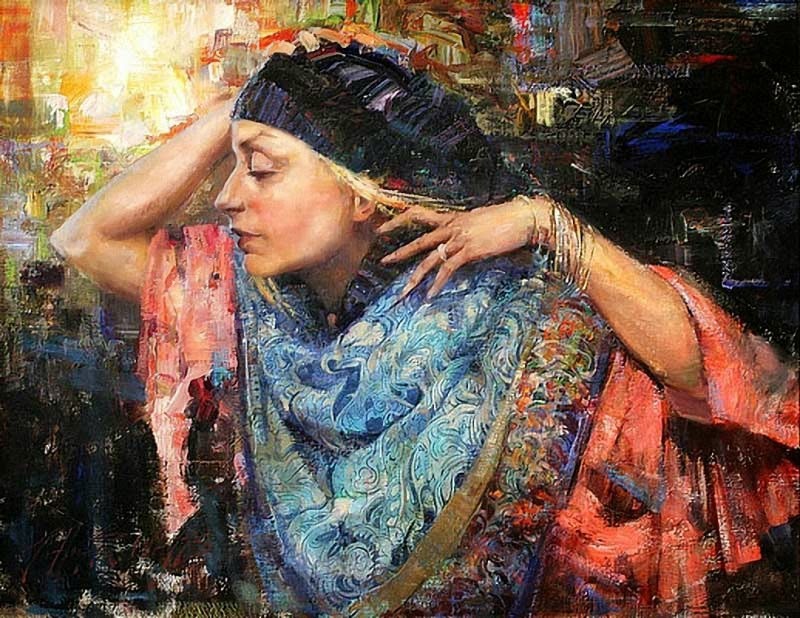 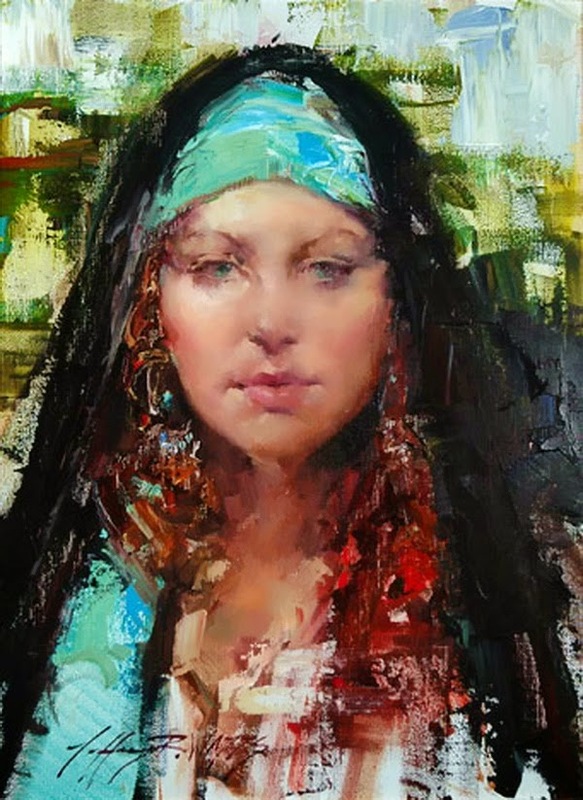 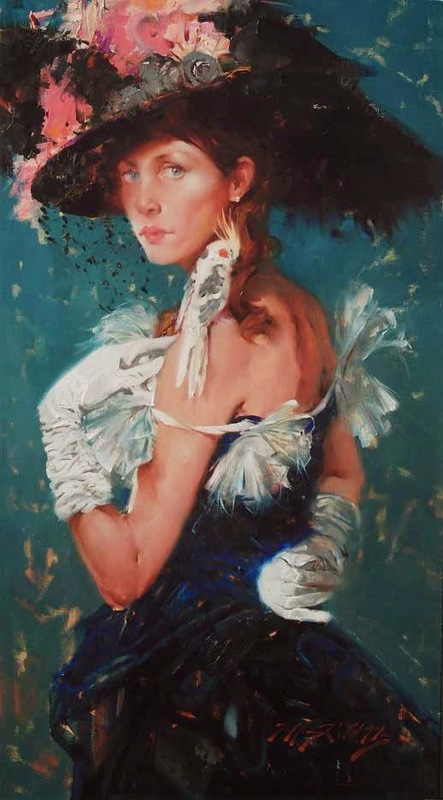 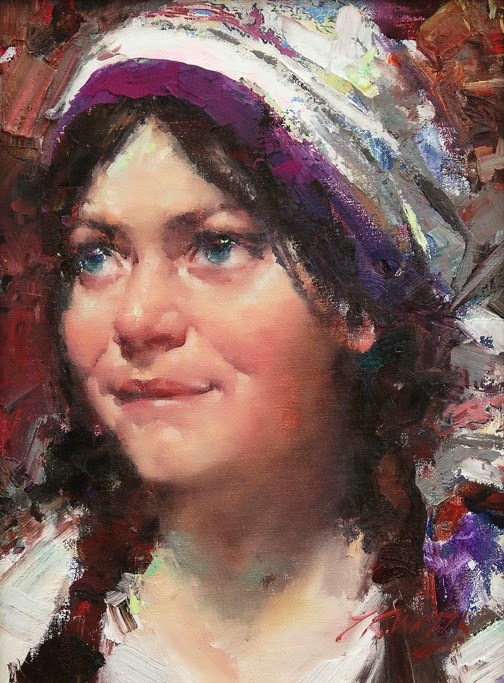 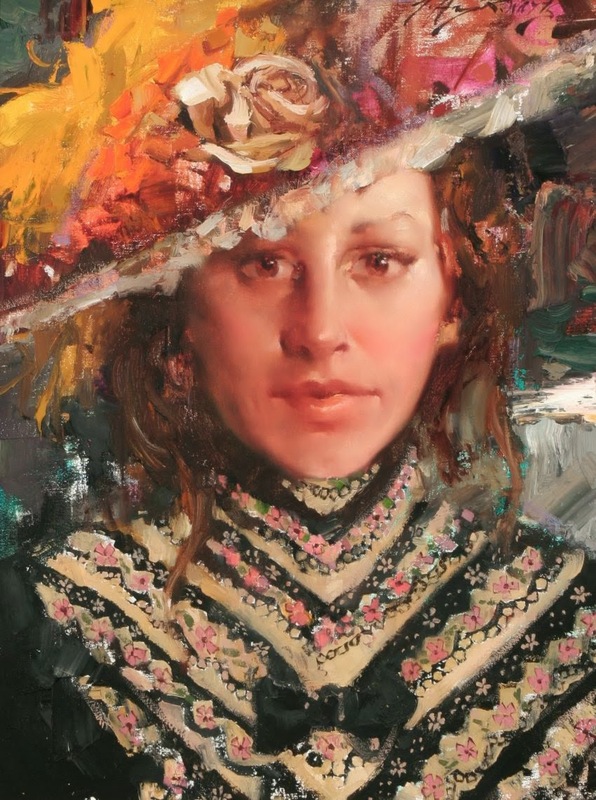 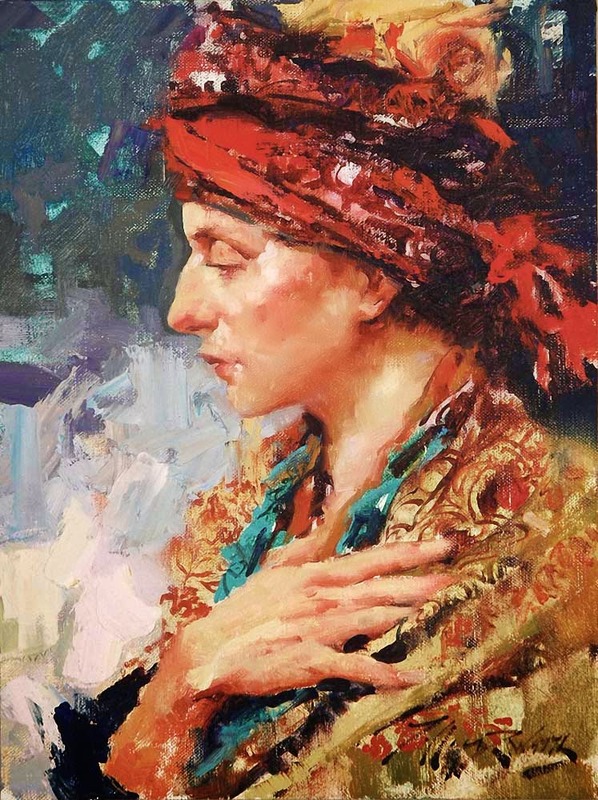 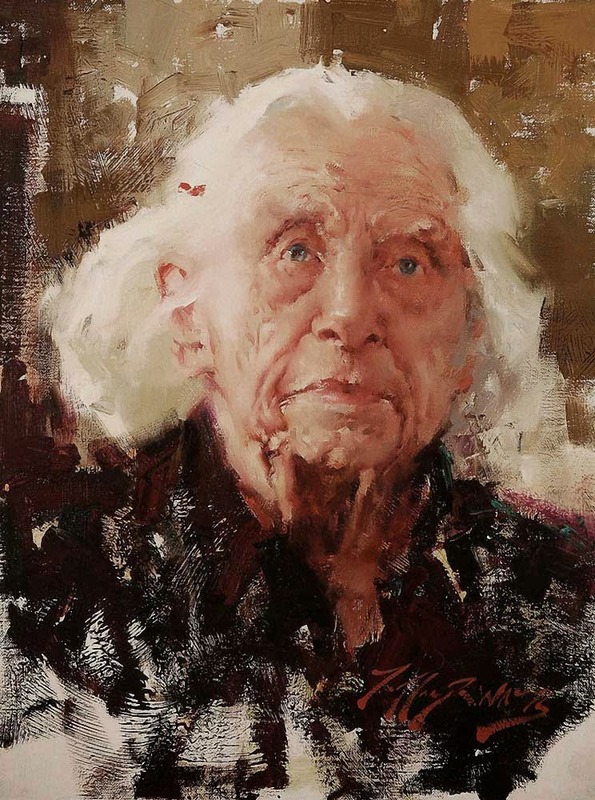 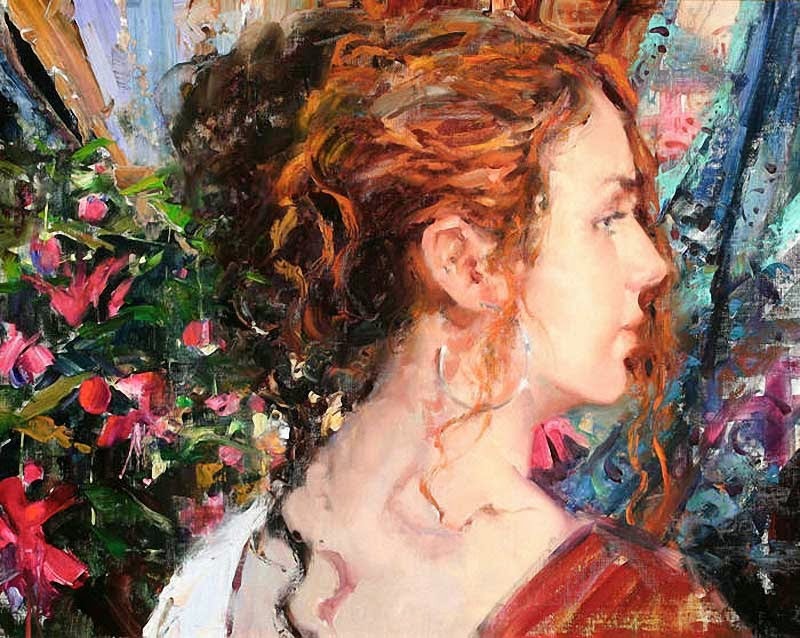 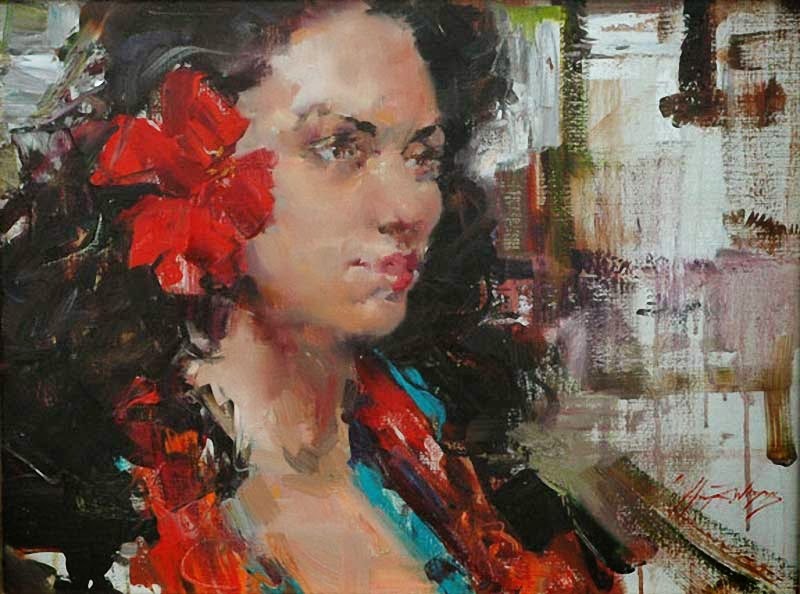 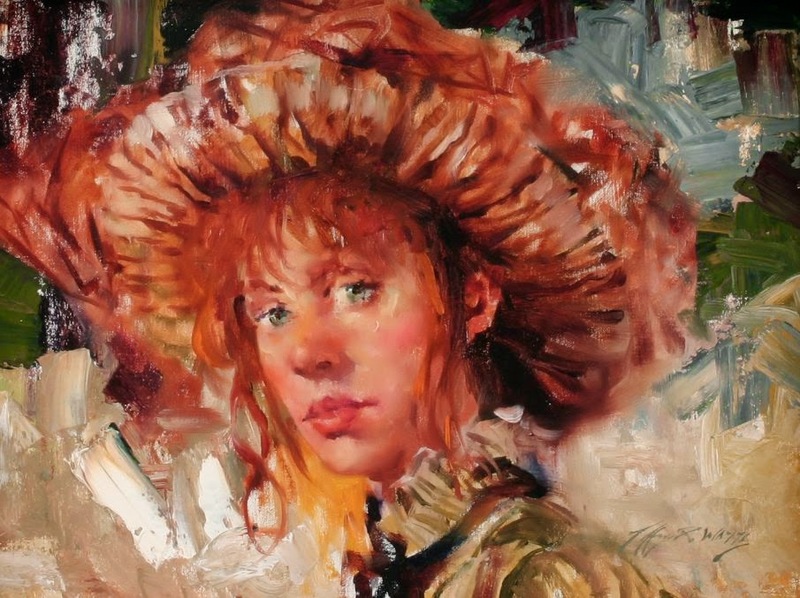 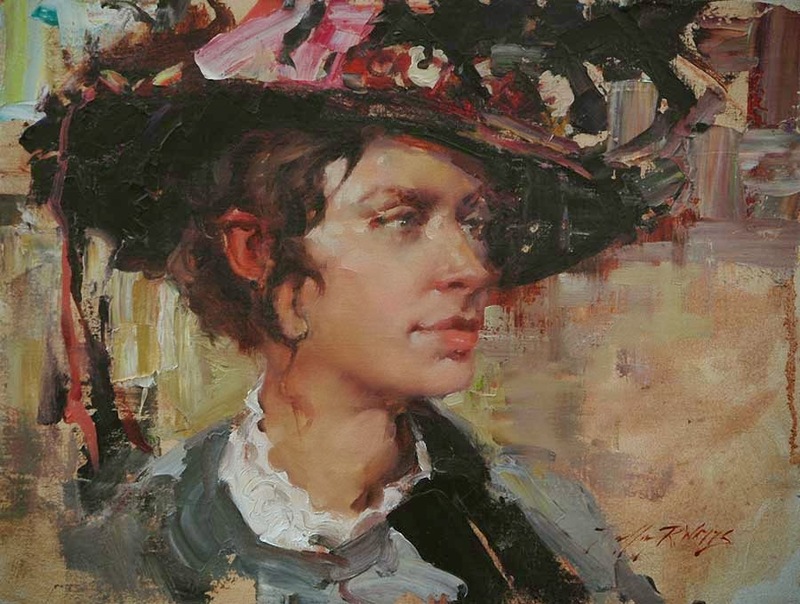 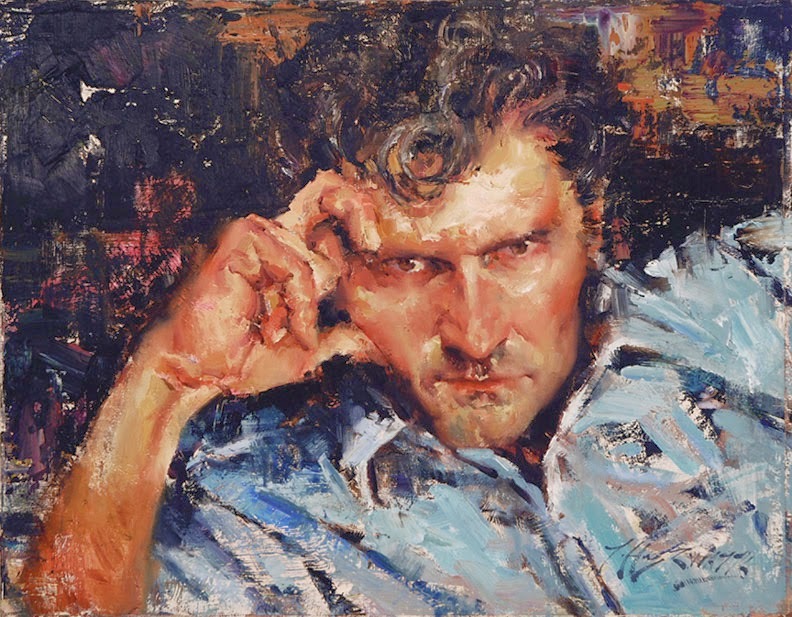 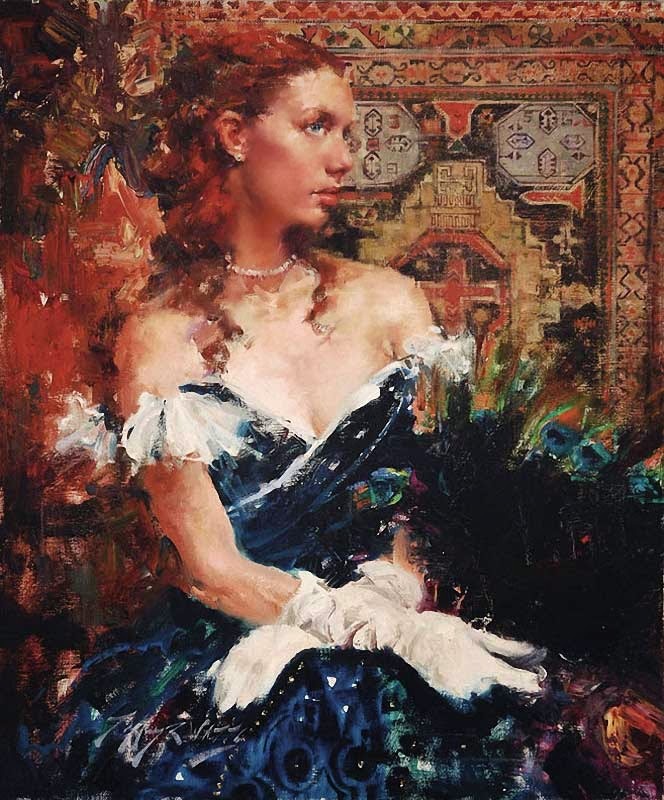 Jeffrey R. Watts is a Master Signature member of Oil Painters of America, a Signature Member of both the Laguna Plein Air Painters Association and the California Art Club, and holds membership in the Portrait Society of America.